announce Kevin Rice as the new ADA Compliance Officer. 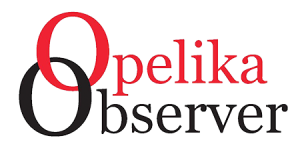 public access for the City of Opelika. inspector for the Georgia Department of Transportation. the Bronze Star with Valor for heroic actions while serving in Afghanistan. 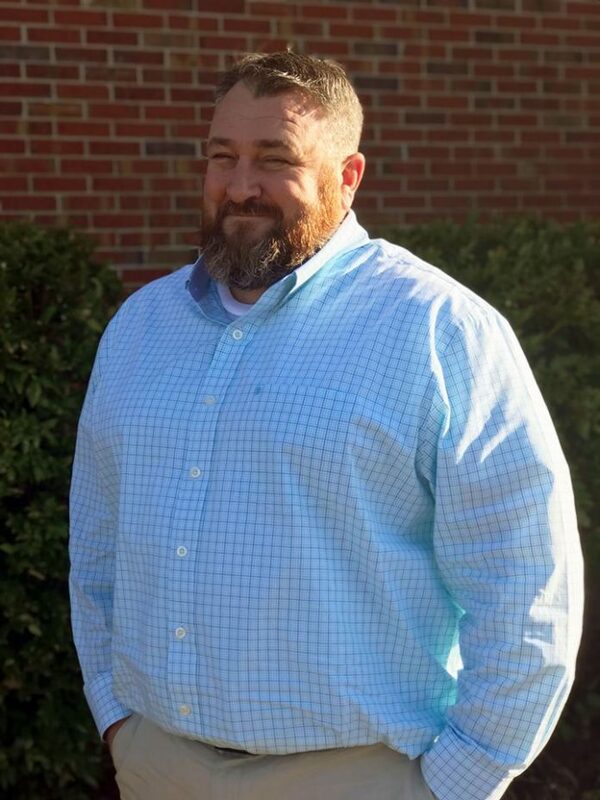 him a strong addition to the City of Opelika family,” said Mayor Gary Fuller. For more information, contact Planning Director Matt Mosley by email at cmosley@opelika-al.gov or phone at 334-705-5156.